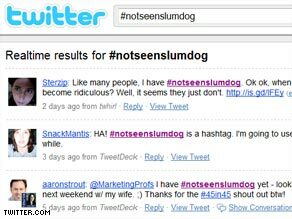 TweetFeed.com is another excellent site for tracking hashtags and anything on Twitter, live. ░What is befor a ? and the before that ? and that ? i don't think that twitter will remain popular. Thank you for the article and explanation. I wonder if what's the guideline for naming hashtags? For example, someone may write #politicalnews while another may use #polnews. Even though both are on the same topic, they can't be grouped together?